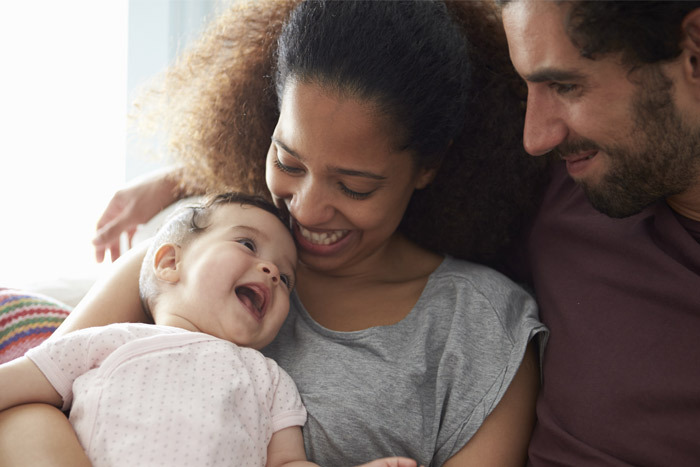 A new survey claims new mothers are in the grip of a spending frenzy in order to make sure they have everything they need when their baby arrives. According to the survey from Cussons, relentless advice makes new mums in the UK spend £86 million a year on baby gadgets they don’t need. In the survey around 68% of mothers confessed to buying products they never used and over a third admitted to spending £100 or more on unwanted items for themselves and their baby. The research among 1,200 women also found that 25% bought products because the internet described them as ‘must haves’, and 24% because other parents said they were ‘essential’. I remember spending a lot before my first baby was born but most of what I didn’t use wasn’t down to it being useless but because my daughter or I didn’t take to it. So out when the baby sling that cost a fortune and the bumbo seat, and the very expensive breast pump that never worked for me. Instead she loved her bouncy chair, a very noisy baby gym and the cot mobile. The second time around my son, proving all babies are different loathed the bouncy chair, loved the bumbo and refused to go near the baby gym. And of course, out again went the second very expensive breast pump which again never worked for me! So my advice if you’re currently shopping for baby must-haves and want to save money just buy what you feel you’ll need, and then wait to see what kind of baby you have. That way you won’t (like me) be uploading items on eBay when what you really should be doing is having a much needed sleep. So what did you buy pre-baby that proved to be a waste of money?